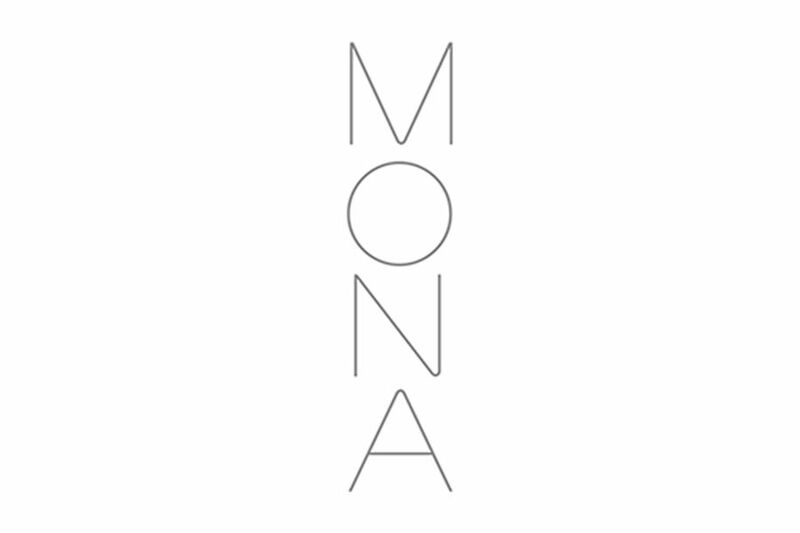 MONA is a luxury swimwear brand. Set up by Irish print designer Carla Johnson now based in London. Cut around an elegant 1950s hourglass shape, the pieces work stylishly and the prints give the traditional shapes a contemporary feel. The swimwear is created through the eyes of her enigmatic alter ego MONA - a dark siren, borne out of Irish folklore. Whilst the prints are inspired by MONA’s mysterious world, shining fish scales, cool damp sands, and iridescent flashes. We played up to the nature aspect in our shoot, using plants and sand to create a tropical paradise to place MONA in.